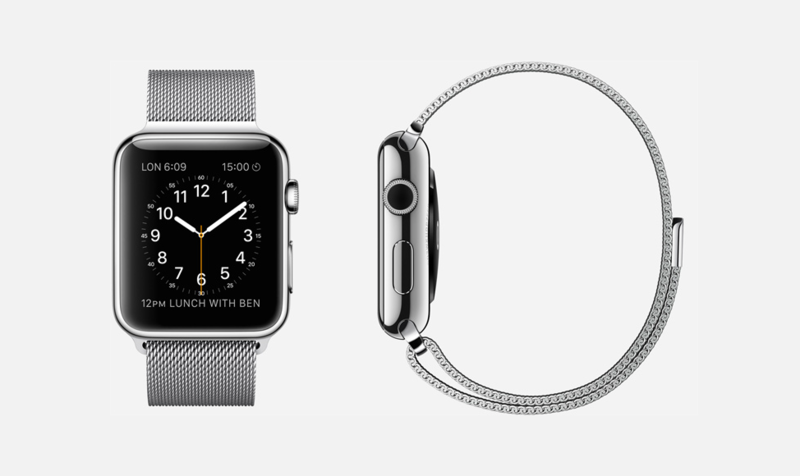 The Apple Watch is apparently arriving in Europe at about the same time as in the U.S. The change means that these region-specific pages now mirror the US pages (after translation) with the ‘Early 2015′ timeframe. It is still possible the Watch will see a staggered release, but at least the rollout is now confirmed to be relatively tighter. Indeed, instead of advertising the Apple Watch as becoming “Available in 2015” in these countries, it now touts the product as “Coming Early 2015,” as in its Apple Watch marketing materials for the U.S. 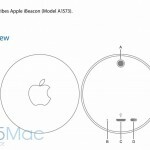 The narrowing-down of the launch time frame to an earlier window suggests that Apple has successfully ramped up production for the Apple Watch — so much so that it now expects to release the device more or less simultaneously (or at least within the “early 2015” interval) in the U.S. and Europe. Some reports have suggested that Apple is hoping to launch the Apple Watch in time for Valentine’s Day. But Apple retail chief Angela Ahrendts has said in a message to Apple retail employees that the product is instead “coming in the spring,” which isn’t as “early” as has been widely thought, considering that spring begins in late March. 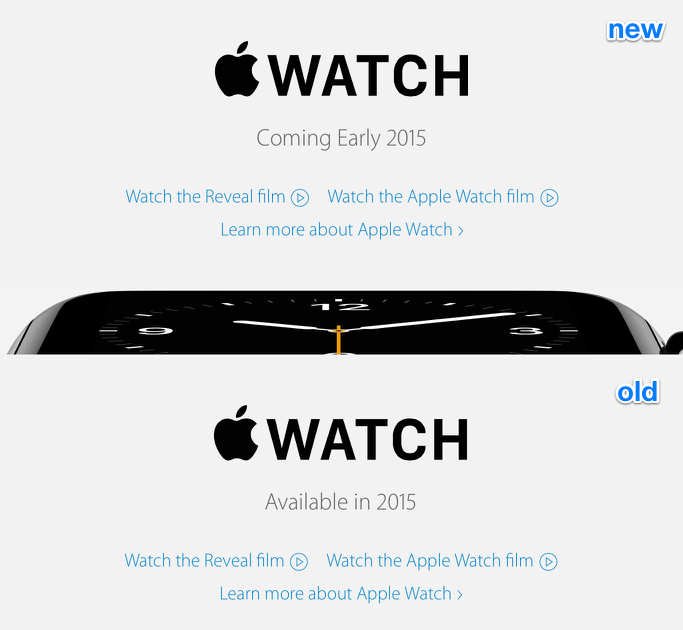 Apple is expected to announce a specific rollout schedule for the Apple Watch as soon as this month. 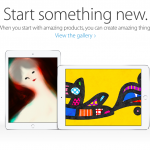 See also: Apple iBeacon device detailed in user manual published by FCC, Apple’s ‘Start Something New’ ad campaign turns retail stores into art galleries, and Check out what’s inside Apple’s ‘Lucky Bags’ in Japan this year.